Received a saturday afternoon surprise in the mail! 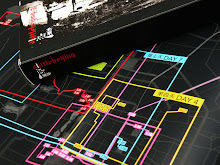 A Little Beijing has been nominated for a design award for 2010. Alas! Everything involves costs. For lack of a better plan, financially, I'm going to head for Singapore Pools to buy a 4-digit lottery. Companies cannot enter for the Design Award; instead, they are nominated by the Ministries and Senators for Trade & Industry of the German States or by the Federal Ministry of Economics and Technology. It is a precondition for this, however, that a product has already been awarded a national or international prize. 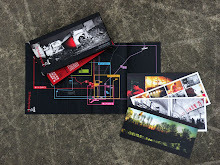 No other Design Award sets its entrants such a strict criterion. 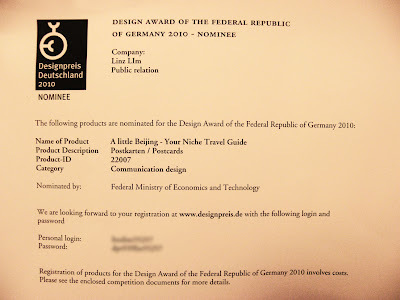 Because of this the Design Award of the Federal Republic of Germany is known as the “Prize of Prizes".